Ten thousand stunning photographs and illustrations catalog the wonders of history, space, the natural world, and more in this ultimate resource for kids ages 9 12. Bringing together an amazing array of images to explain every topic under the sun and beyond this book has a mini-encyclopedia on every page. Picturepedia contains chapters on science and technology, nature, geography, culture, sports and hobbies, history, insects, musical instruments, spacecraft, world maps, famous discoveries, prehistoric life, and more. Every double-page spread contains a wealth of information on a given topic, with galleries, lists, sequences, facts, timelines, and much more, while every topic is illustrated with up to 100 photos, graphics, and illustrations. 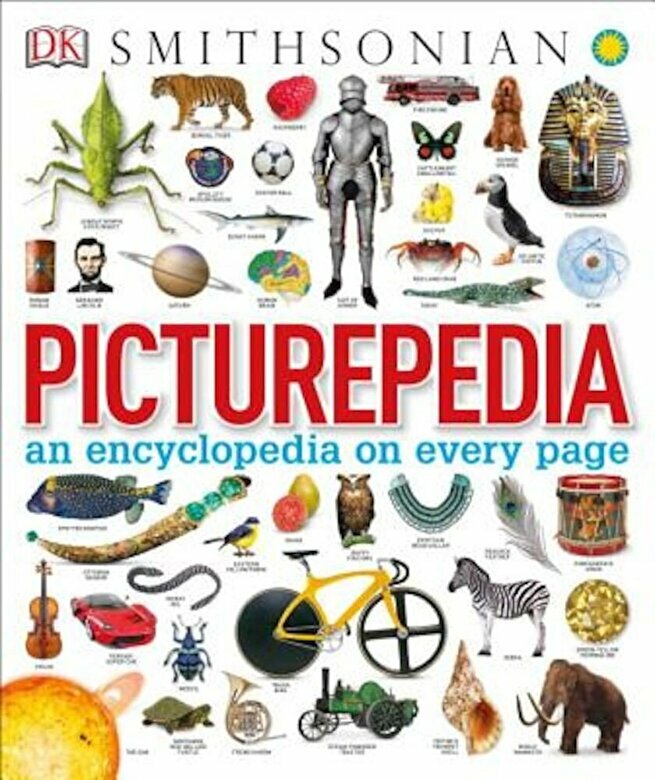 Perfect for gift giving, or adding to any home or school library, Picturepedia is a stimulating quick-reference that kids will come back to time and time again.